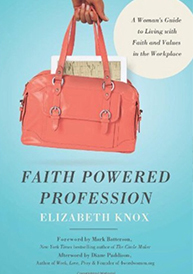 The ratio of women in today’s workforce is rising, and old best practices no longer apply. 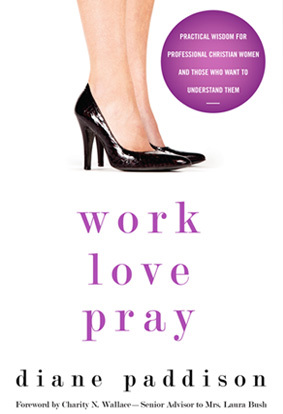 Women launching careers, those considering career transitions, and working mothers re-entering the marketplace will find wisdom for every life stage in Work, Love, Pray. High-profile commercial real estate executive, corporate board director and mentoring expert Diane Paddison shares the ups and downs of her own corporate, personal, and spiritual life. 15 more leaders advise how to progress in your career without compromise. 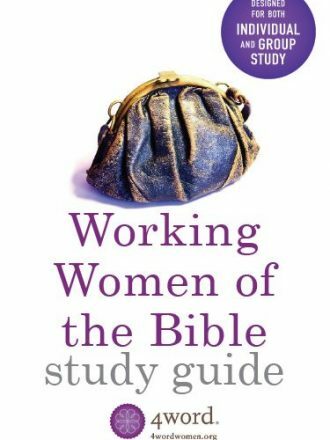 The foreword is authored by successful executive Charity Wallace, Senior Advisor to Mrs. Laura Bush and Director of the Bush Women’s Initiative. 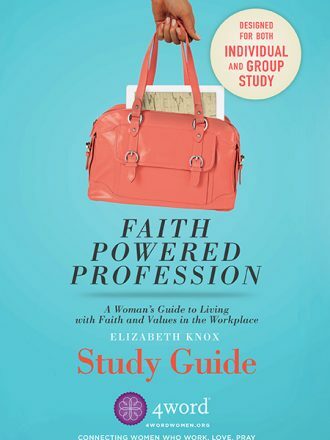 Questions in every section guide readers to assess their own dreams, skills, and next steps – perfect for group discussion in book clubs. 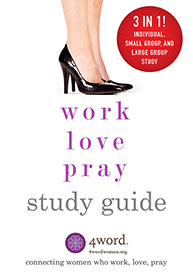 And it’s not just for women: Work, Love, Pray is a popular must-read for husbands, pastors, and mentors who seek to understand a new generation of women passionate about using their skills to impact their world and benefit their families.